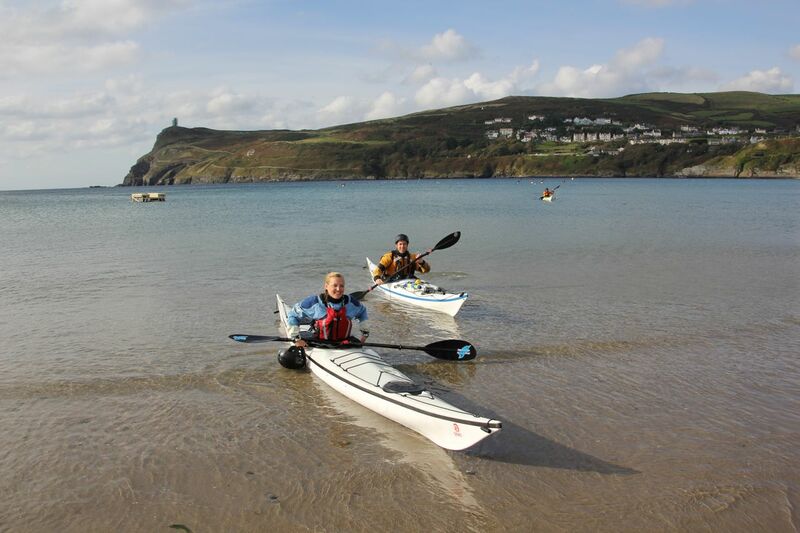 Sponsored by the Isle of Man Steam Packet Company, the Isle of Man annual International Training Weekend again enjoyed stunning weather. The format of delivering structured training courses for paddlers during full days (on the water), then the familiar symposium social during the evenings is proving very successful. 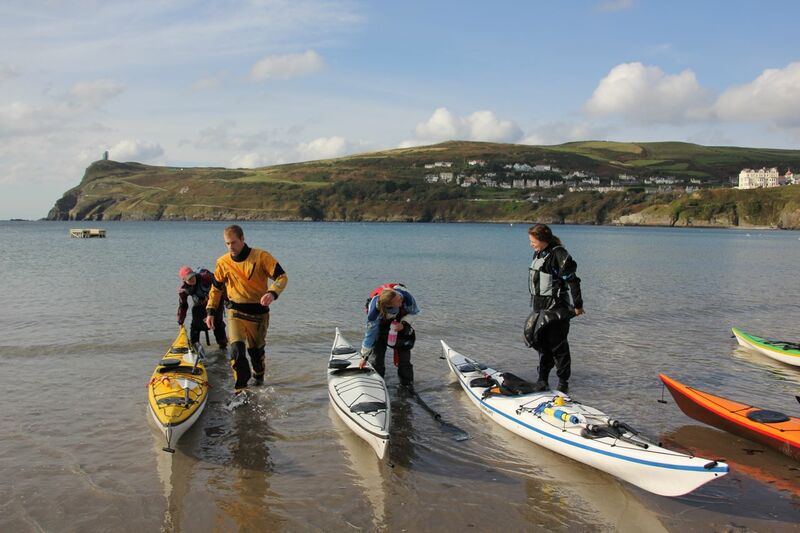 Meeting on the Saturday at the Isle of Man Yacht Club (port St Mary), giving a protected location to get on the water. 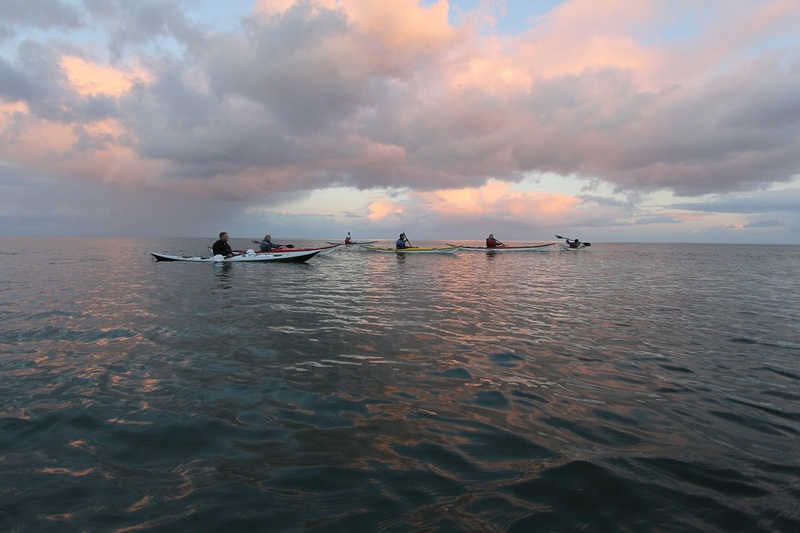 Given the idyllic sea conditions on the day, Post St Mary was a millpond. 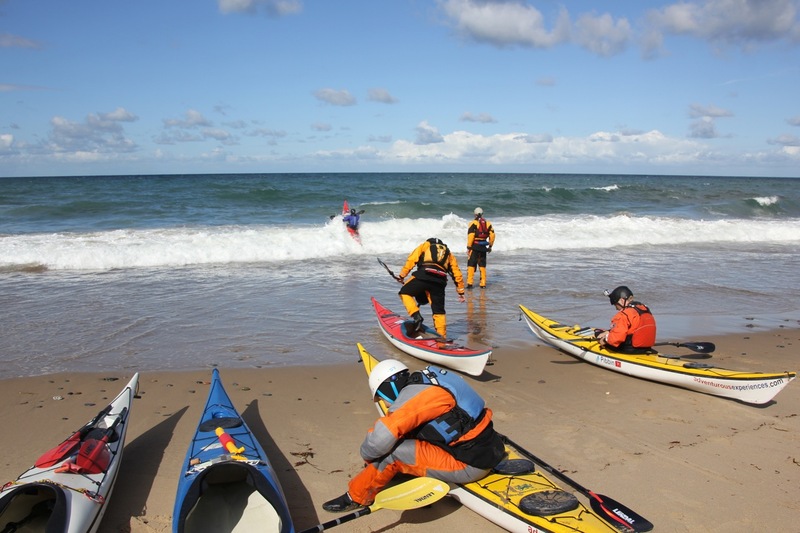 Our line-up of Guest Coaches included Nigel Dennis, Pete Jones, Eila Wilkinson, Jukka Linnonmaa, delivering training alongside our local coaching team. 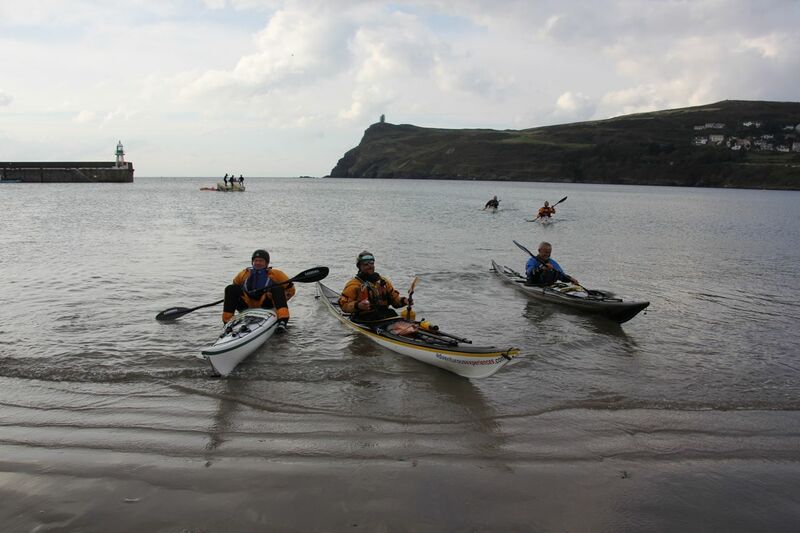 Over 40 paddlers experienced Intermediate to Advanced conditions over the weekend. 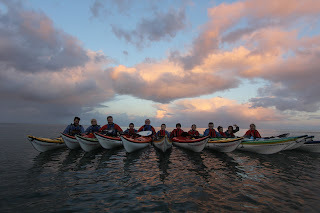 12 of these completed their BCU 4* Sea Leader Training. 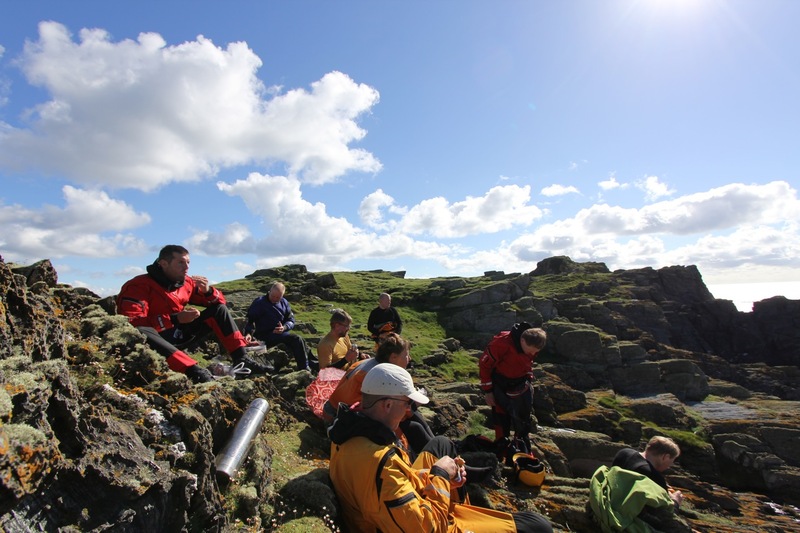 3 completed their BCU 5* Sea Leadership Training. Sunday used the iconic Port Erin Beach to run from, giving easy access to the Calf of Man. Catching the guys coming off the water, smiles all round, another unforgettable day on the water. 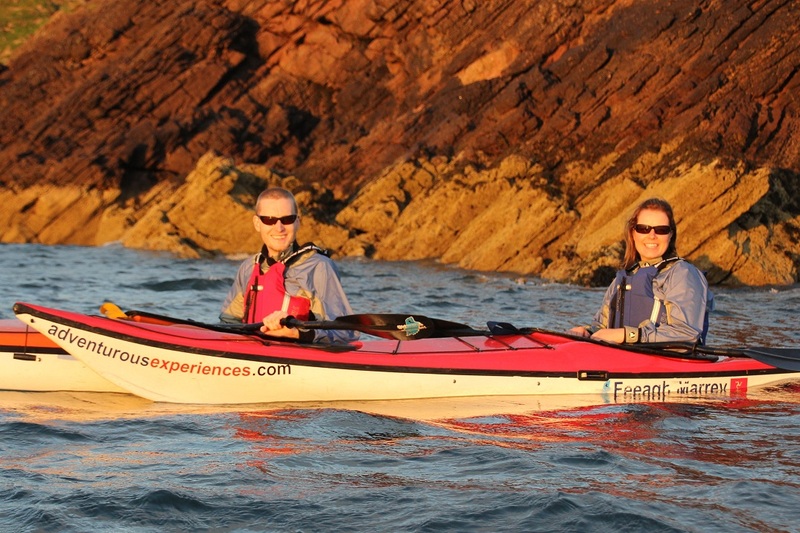 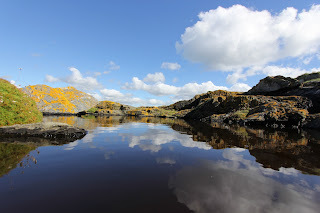 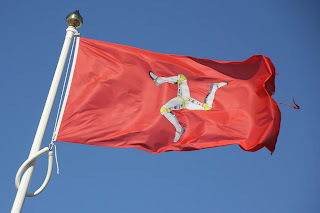 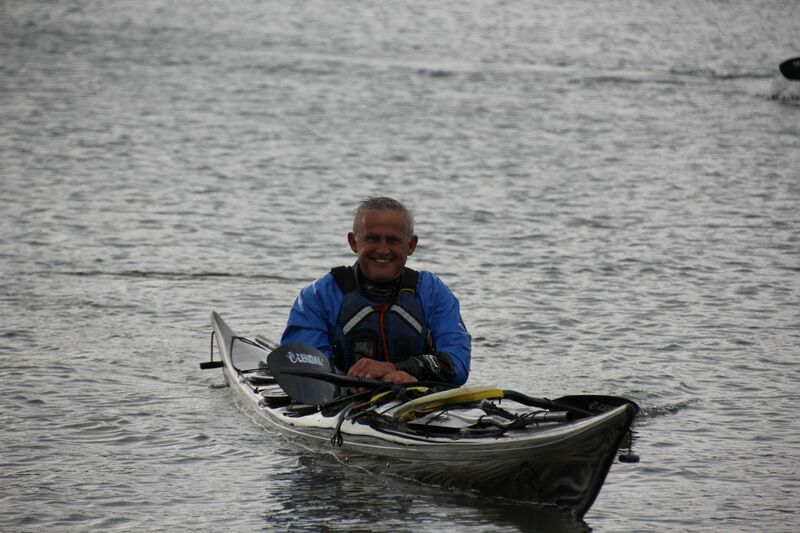 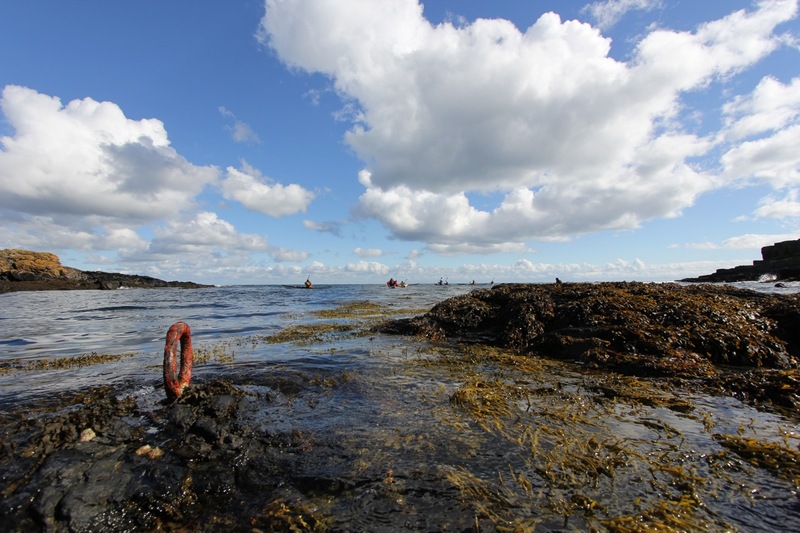 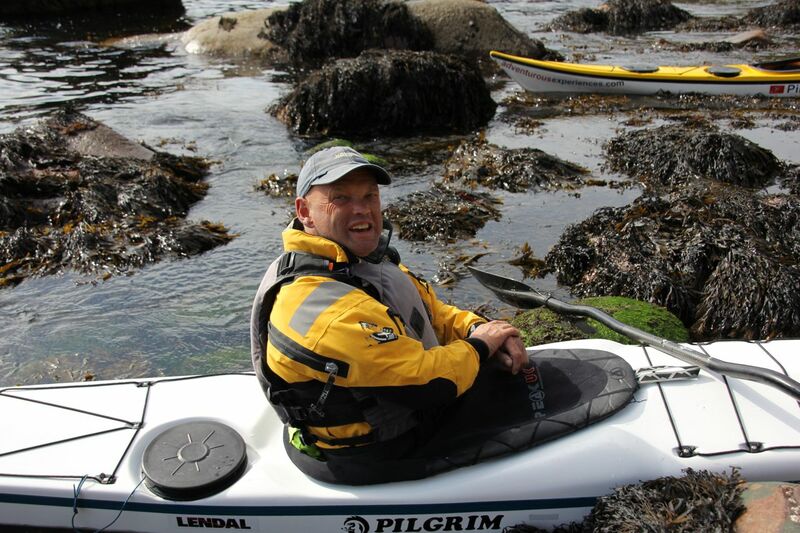 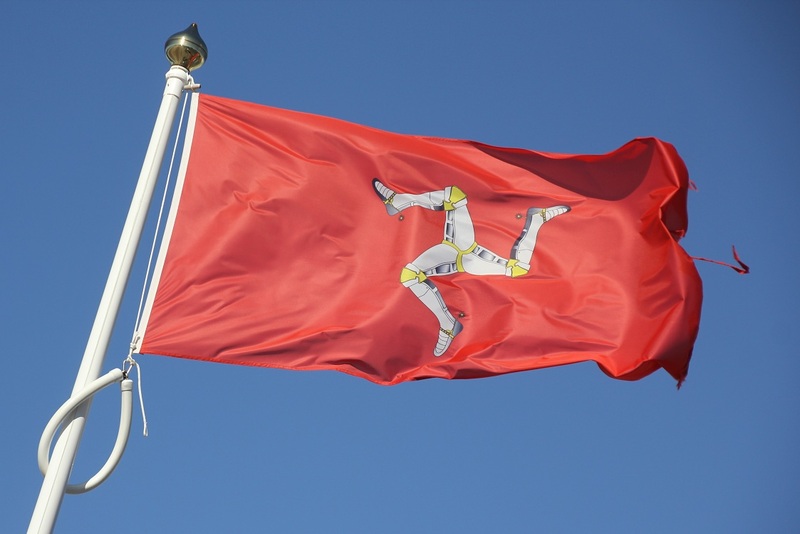 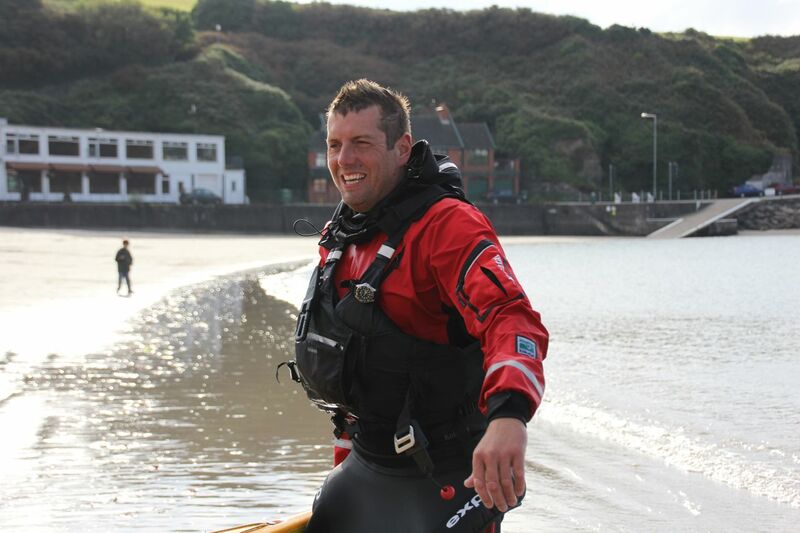 The Isle of Man Symposium is a sister event to the Anglesey Symposium and has been supported by Nigel Dennis and Sea Kayaking UK since its inception. 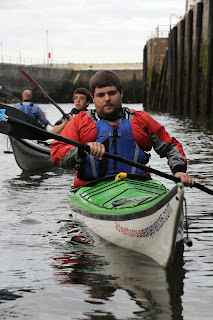 Well what a great weekend. 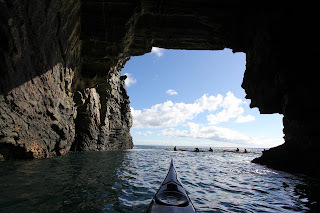 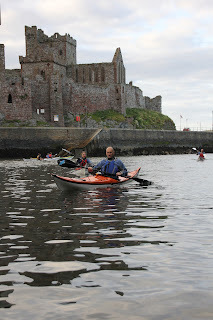 Two days of paddling with friends, both new and old, from around the world (and the Isle of Man!). 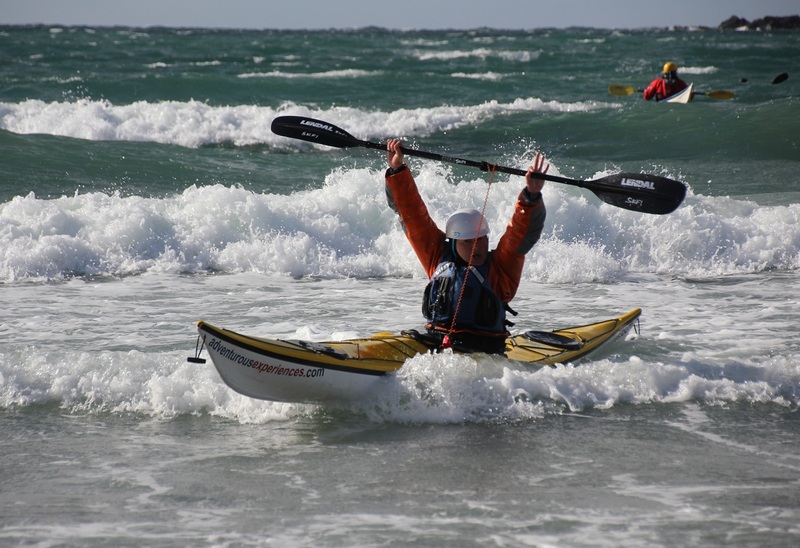 Pushing your limits and testing your skills. Learning. Now I know what I have to work on for the next 12 months!!!! 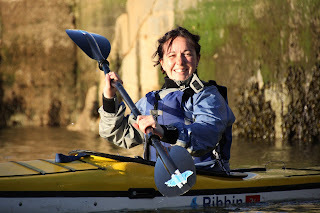 Thanks a lot for setting it up, organising it and bringing us all together. 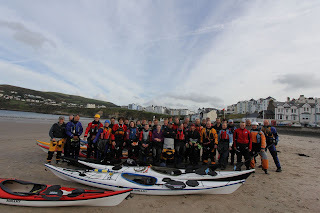 It went well and I think there was something for everyone. I was very impressed how Nigel arranged for those tsunami waves to arrive on cue – it made the training very realistic. 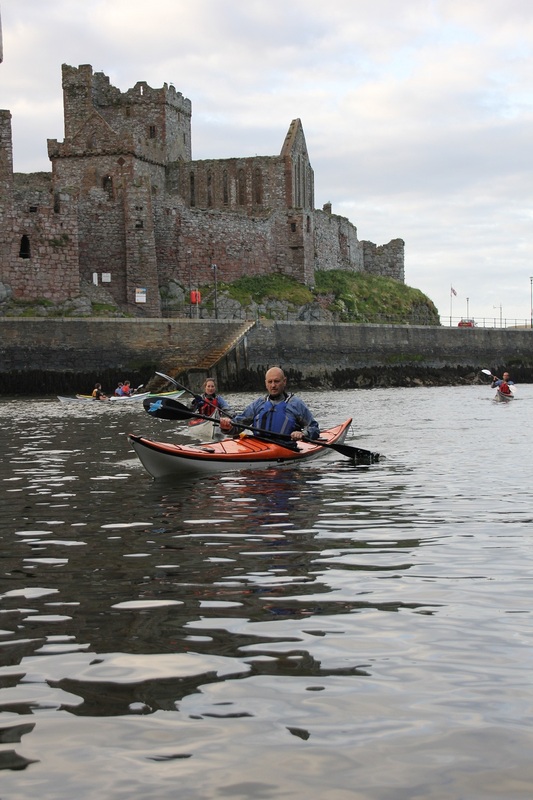 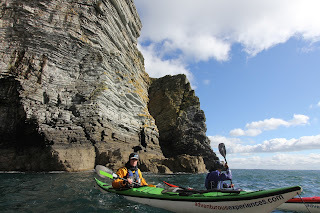 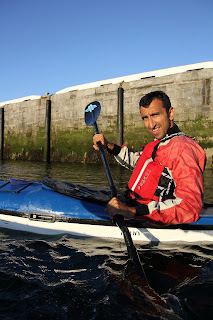 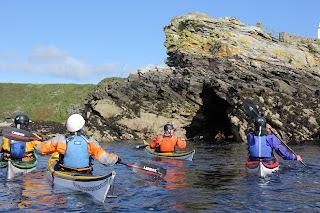 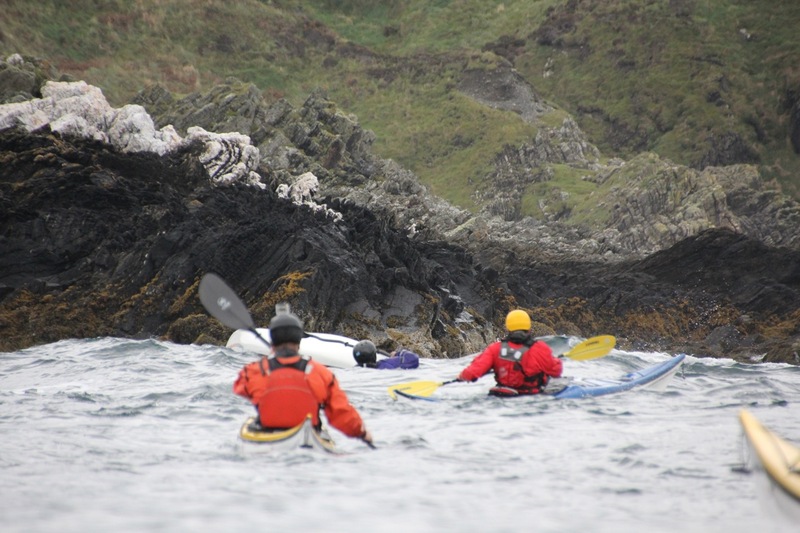 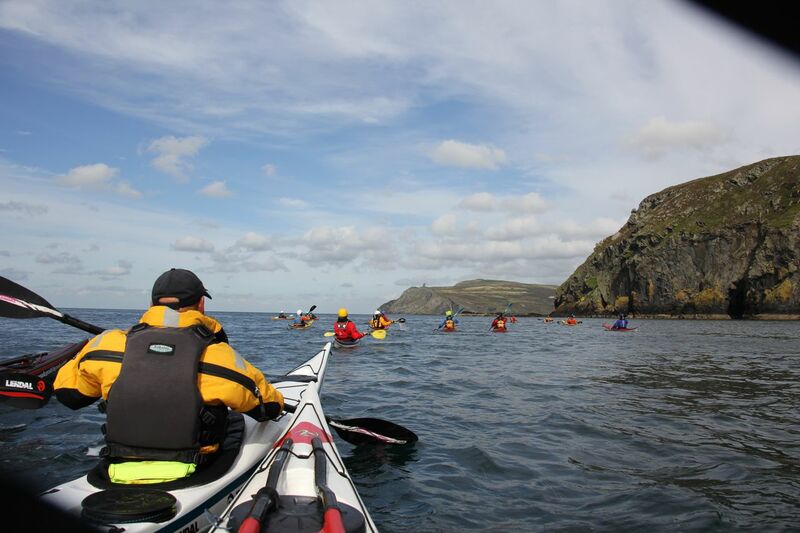 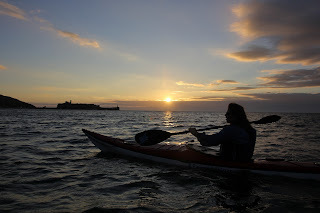 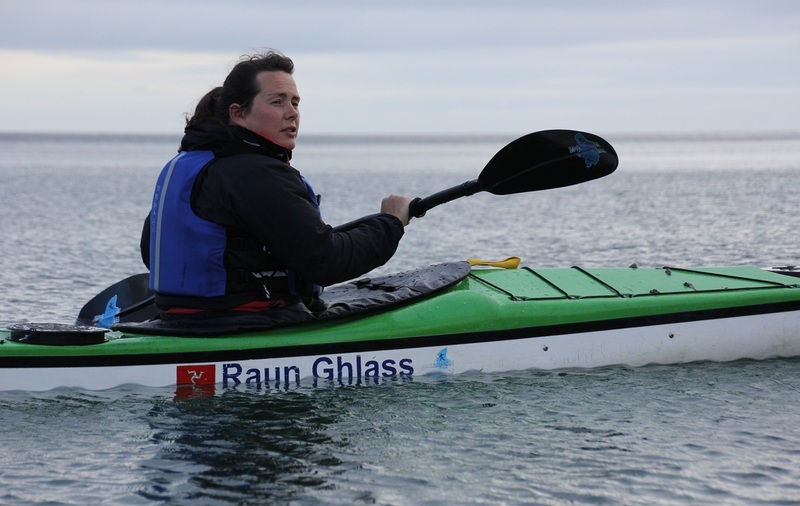 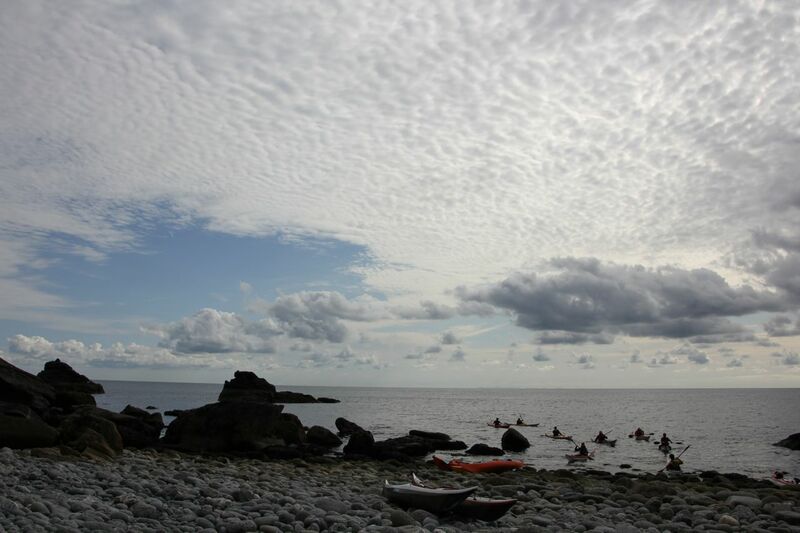 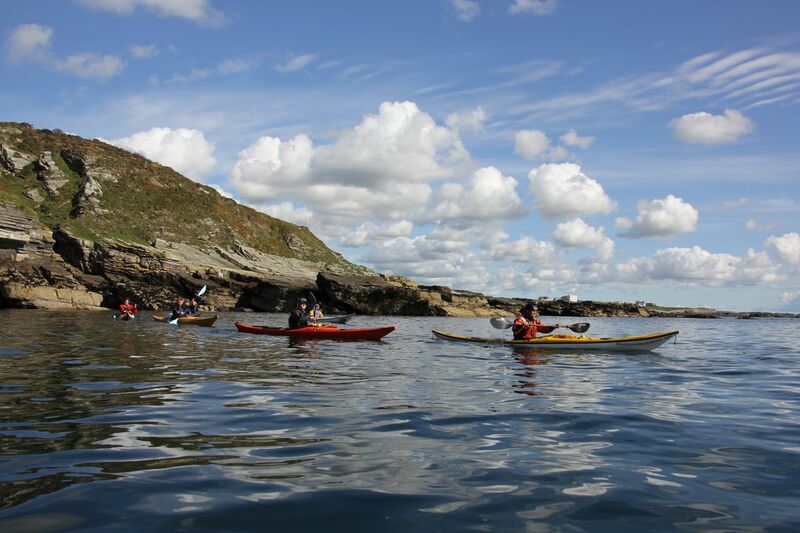 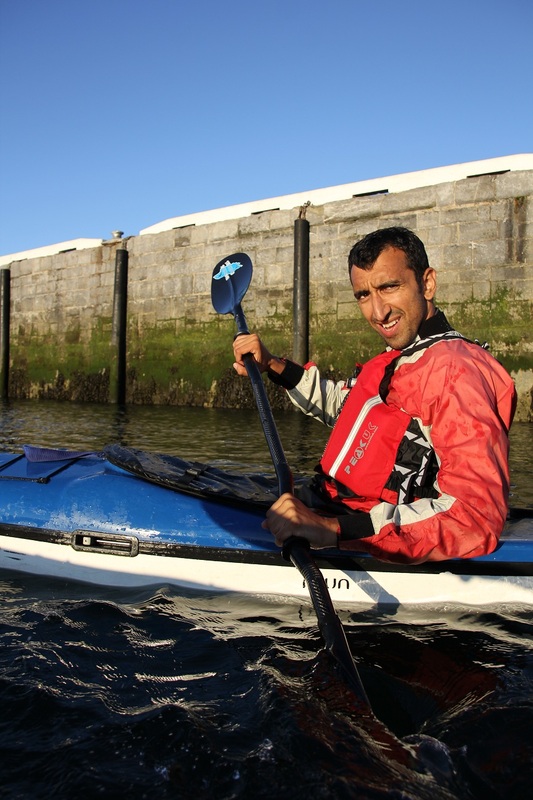 A few more images from the Isle of Man Sea Kayak Training Week, part of the annual Isle of Man Sea Kayak Symposium. 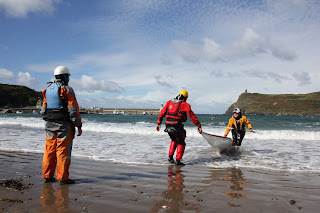 Working in small training pods, led by our experienced, qualified coaches. 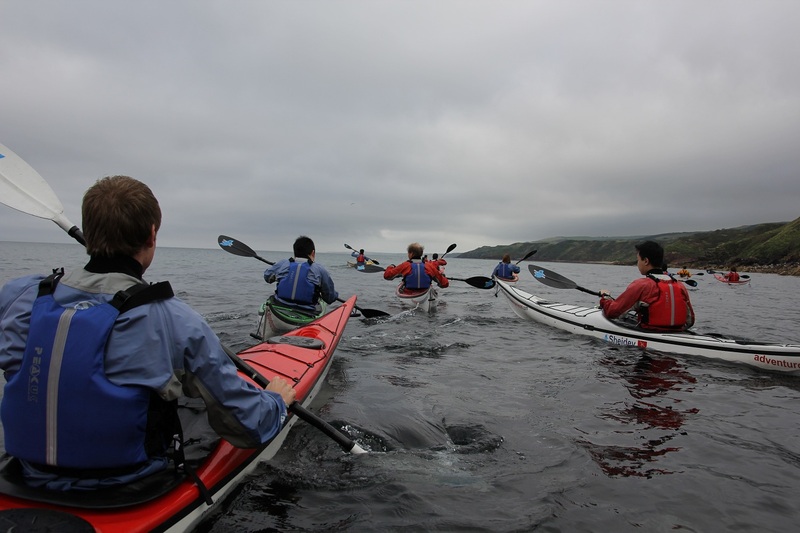 The students were predominantly visiting paddlers from within Europe. 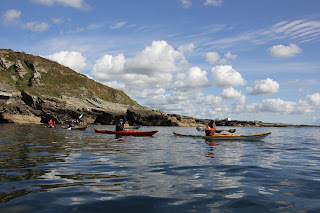 Friday's day trip put the skills learn through the previous three days, into practice, taking in the BCU Coastal Navigation & Tidal Planning theory, which had also run during the week. 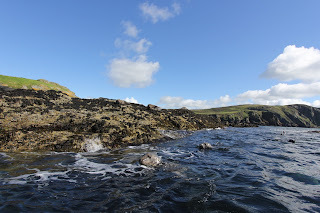 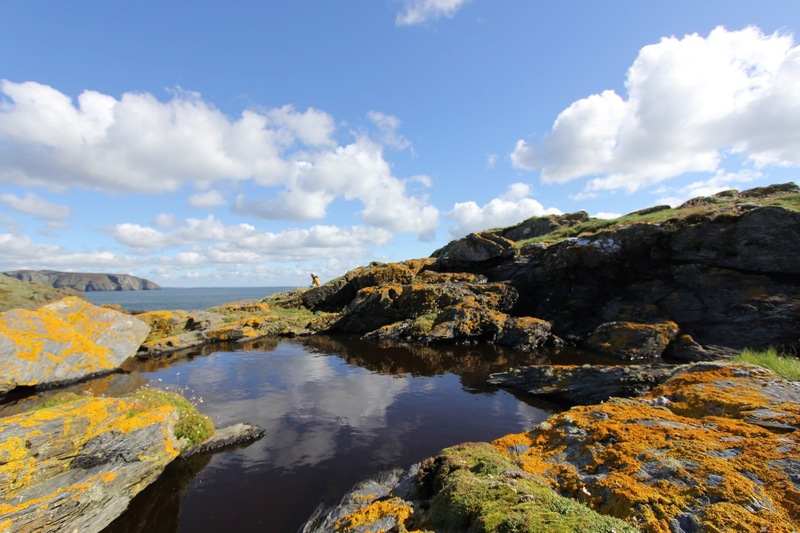 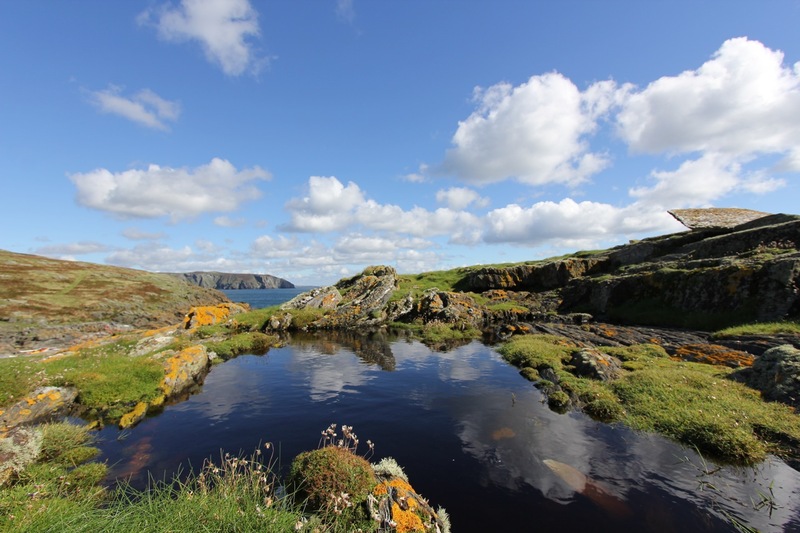 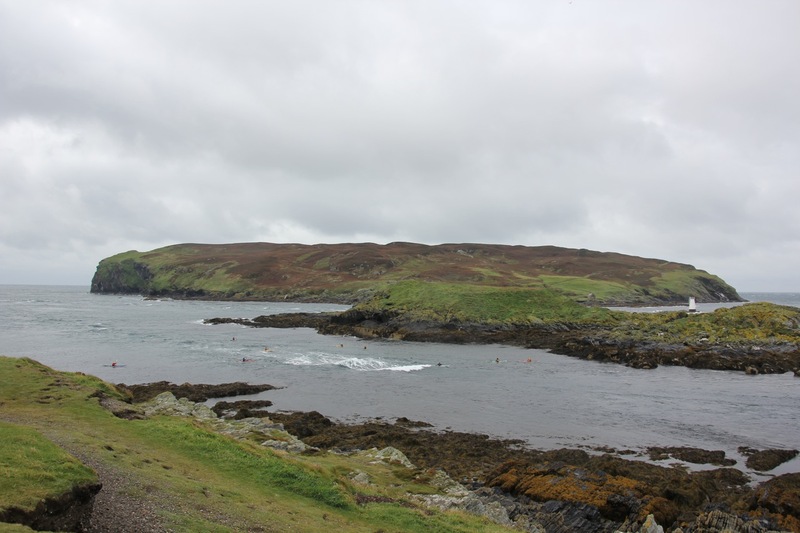 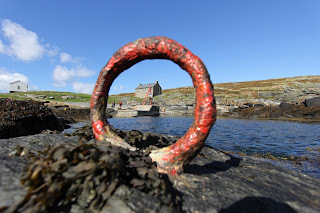 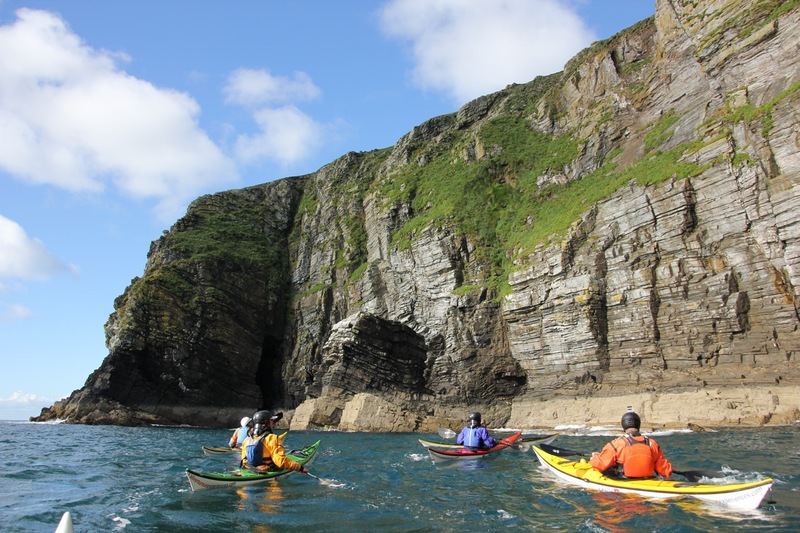 Utilising the stunning Calf of Man and associated tides, overfalls and unspoilt stunning natural beauty. 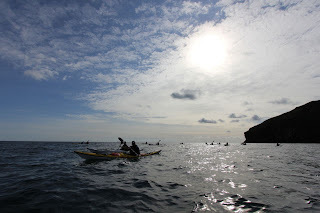 A perfect climax to the week, and achieving the individual goals set out. 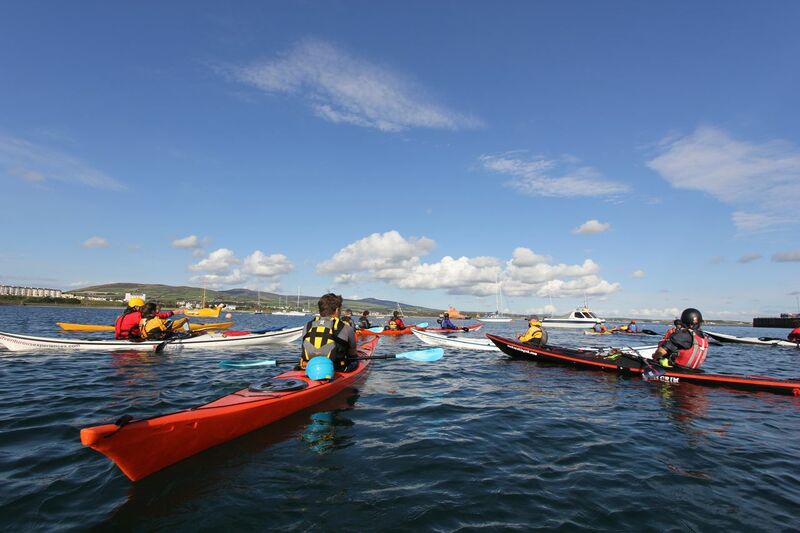 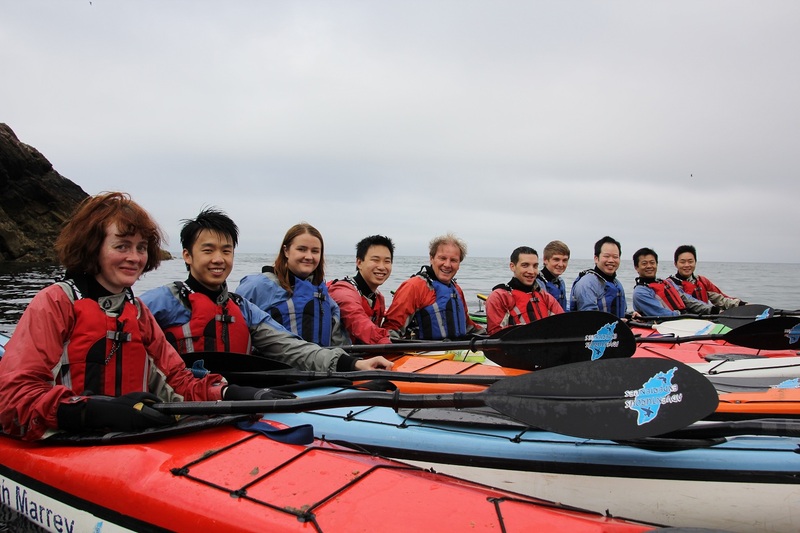 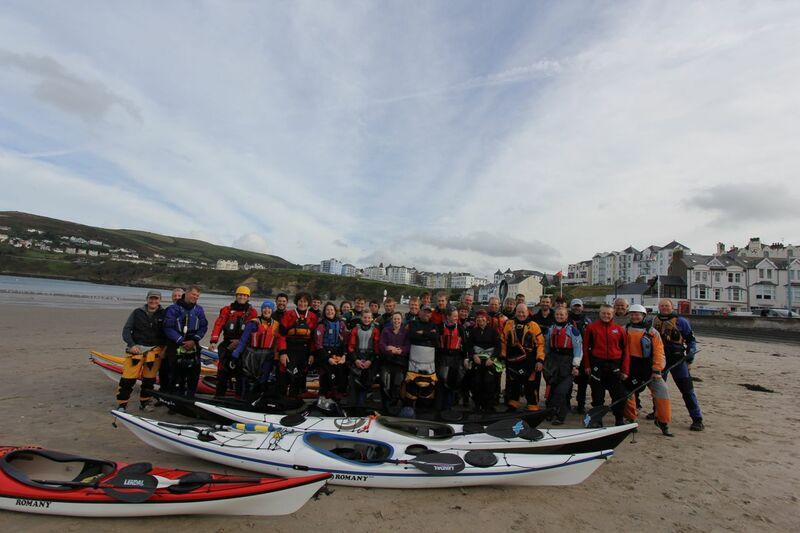 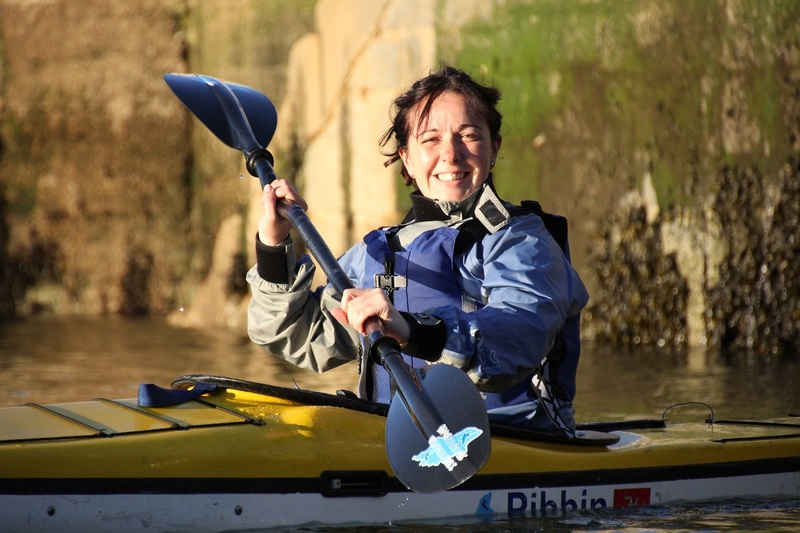 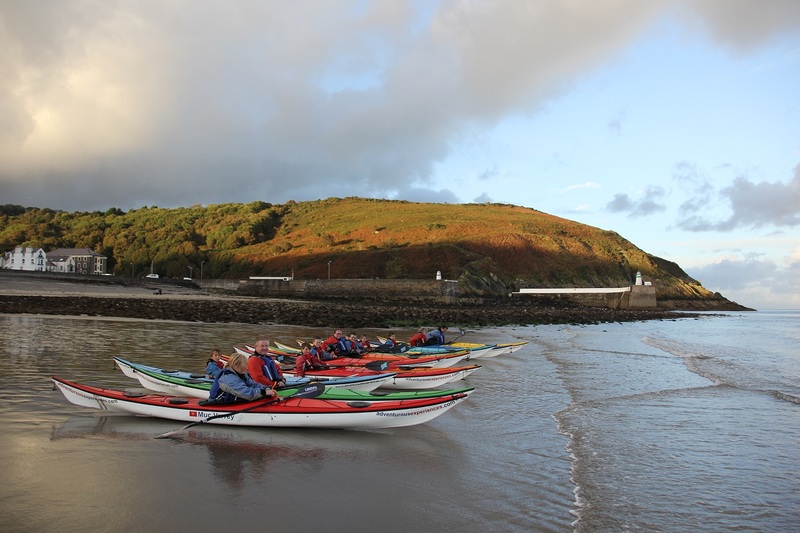 Next year's Sea Kayak Symposium Training Week will run 30th September - 04th October 2013, following the International Training Weekend. 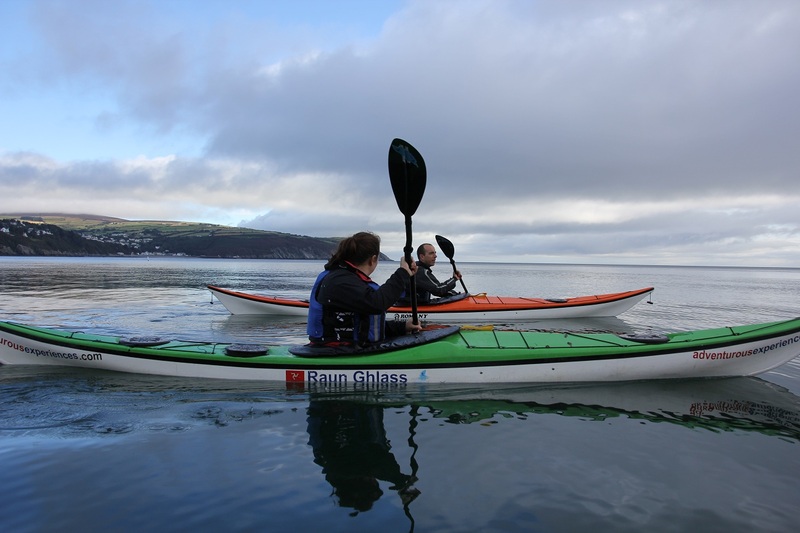 Congratulations to Tim Cass (Adventure Club) and Jyri Heilimo (Sea Kayaking Finland) on passing their BCU 4* SEa Assessment. 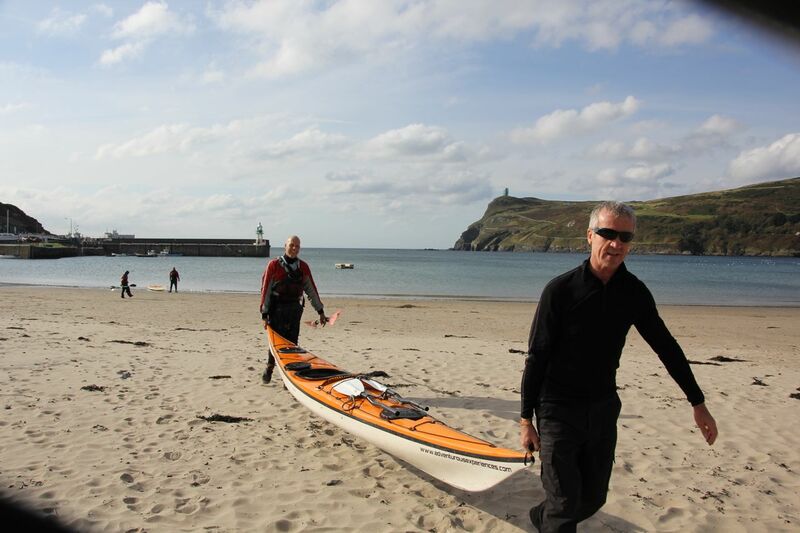 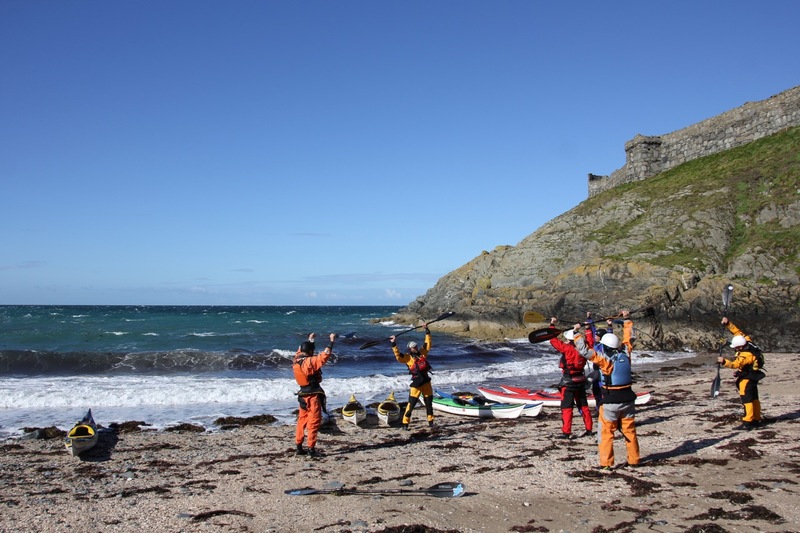 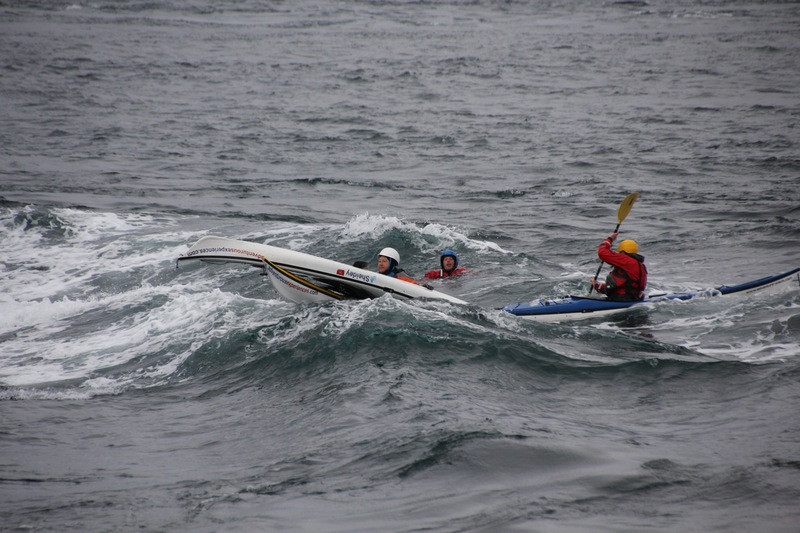 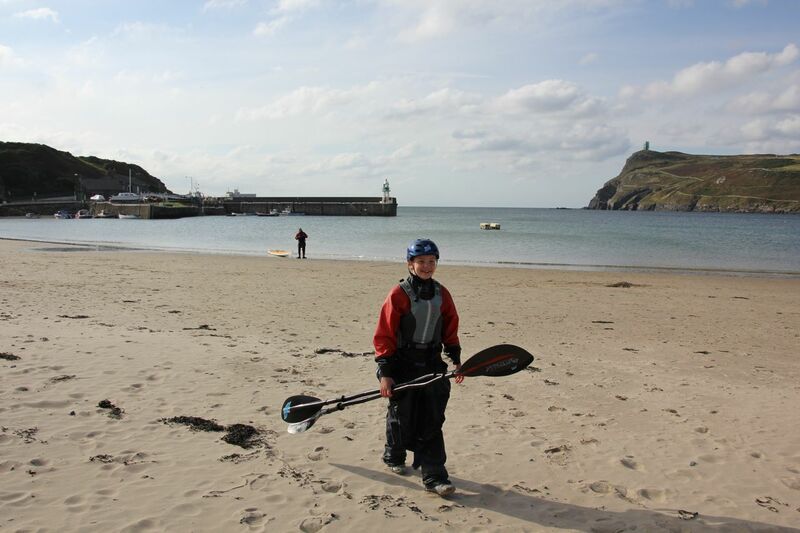 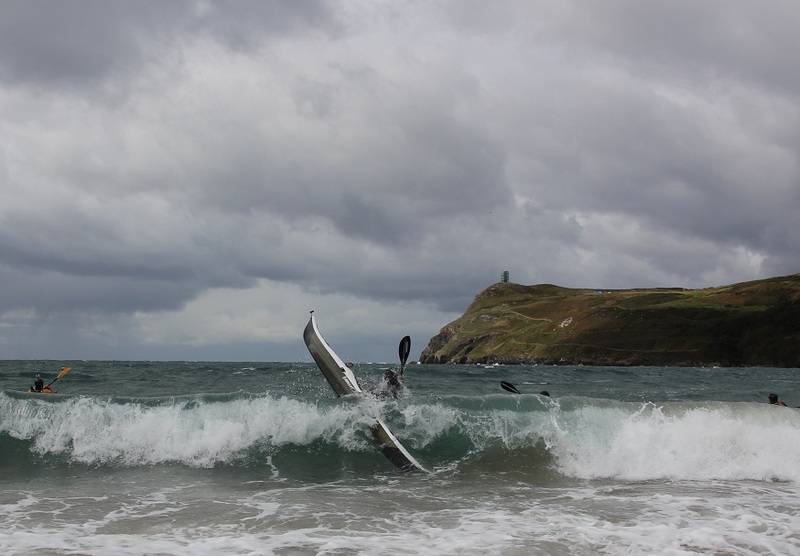 The Isle of Man Sea Kayak Symposium - Training Week kicked off with a day in the surf yesterday. 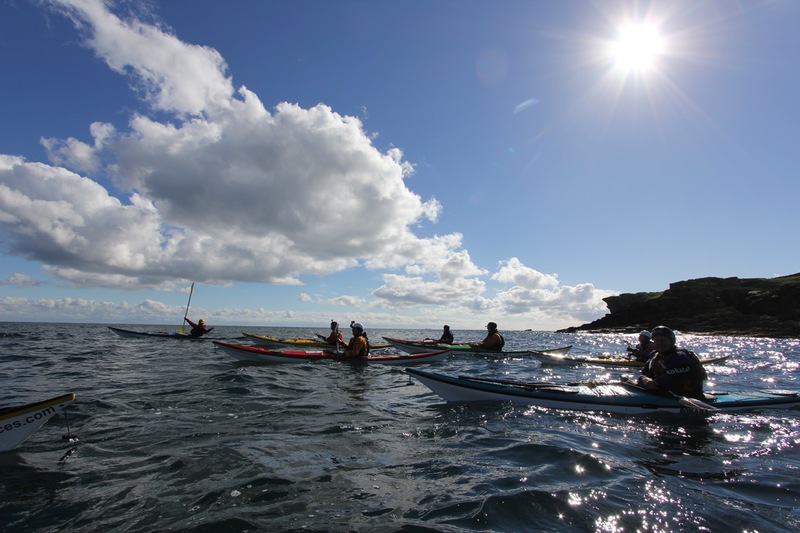 Using the ideal friendly conditions to initially highlight positive body posture and rotation, then progressing across the bay into more demanding surf as performance and confidence increased. A really fun day in bright sun with plenty of time for observation and feedback. 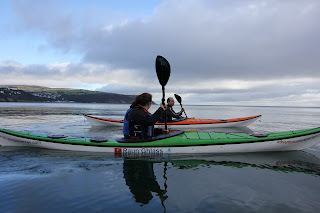 The Birthday Evening Paddle last night ran from Laxey Beach in benign conditions.